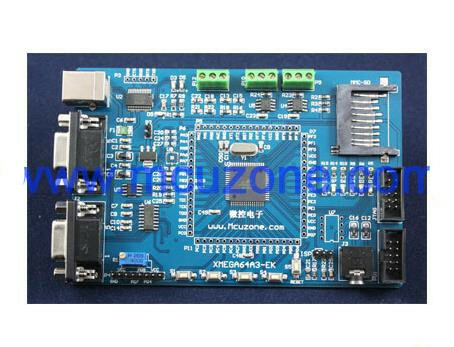 Power supply and power amplifier board split using the compact design, can be loaded 43mm slim chassis, each power supply board and the amplifier board contains all one (without pillars). 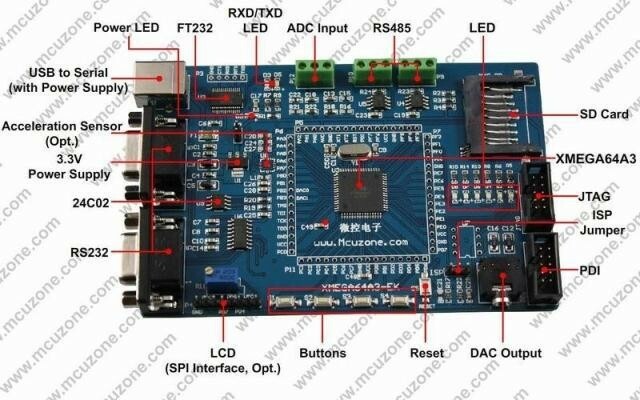 Amplifier board with two TDA7293, which can be accessed as OCL (dual-channel) or BTL (mono) modes, BTL connection output power is doubled. 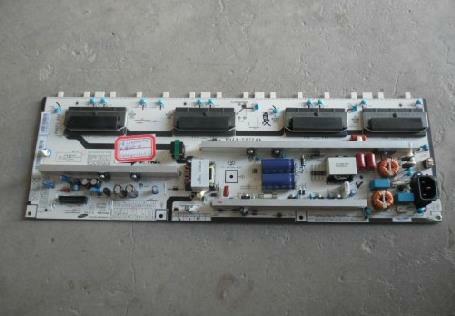 Board components used are carefully selected, the filter uses four small 10000U/50V NOVER AUDIO gold capacitor. 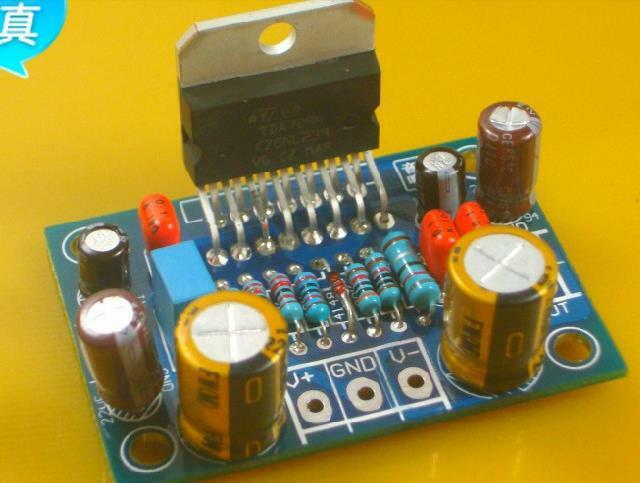 35A high current rectifier bridge, amplifier board for a long time to meet the full load. Resistors used in all 1% metal film resistors, high-quality small sealed potentiometer. 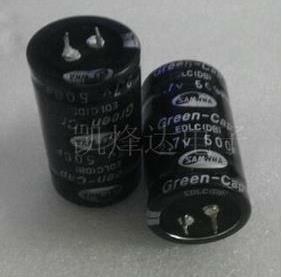 Other capacitor selection WIMA, Philips, King Kong, Nishi Kang and other famous brands. 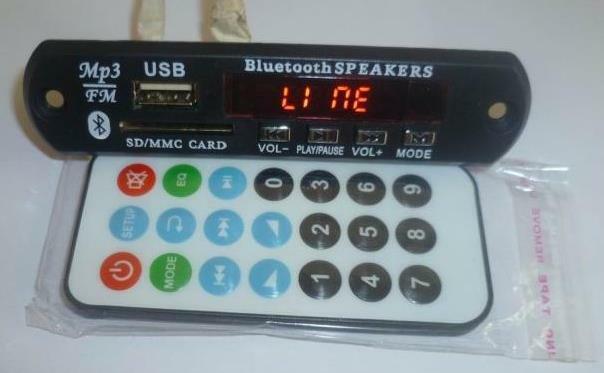 Circuit board using double-sided blue plate, nice, reasonable layout, signal to noise ratio. Power board Size: 109mm / width 71mm / high 38mm (top to the bottom of the board capacitance, not including components feet) amplifier board Dimensions: Length 117mm / Width 37mm	The amplifier board kit contains the necessary components (excluding pillars screws), then finished plate shipments into OCL default connection, if you need to BTL connection, please leave a message.